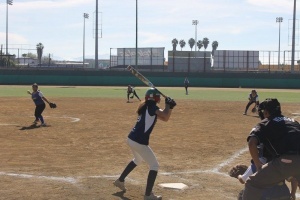 ENSENADA, Baja California – The 2018 State Softball Stage Heading for the National Olympics began this weekend in the port of Ensenada with the competition in junior category. The venue was the José “Prieto” Soto field, where teams from Tijuana, Mexicali, Tecate and the host met, which surprised from the first match with a wide shutout against Tecate. However, the podiums were shared at the end of the day with Mexicali leading the race in this category, which finished the contest unbeaten while the locals finished in second place, followed by Tijuana that finished third, while Tecate closed in fourth.